Sneaky Sqwabbles have got into Doctor Ocmo’s office and snuck in Sqwabble pills to turn SqwishLanders who take them into Sqwabbles! 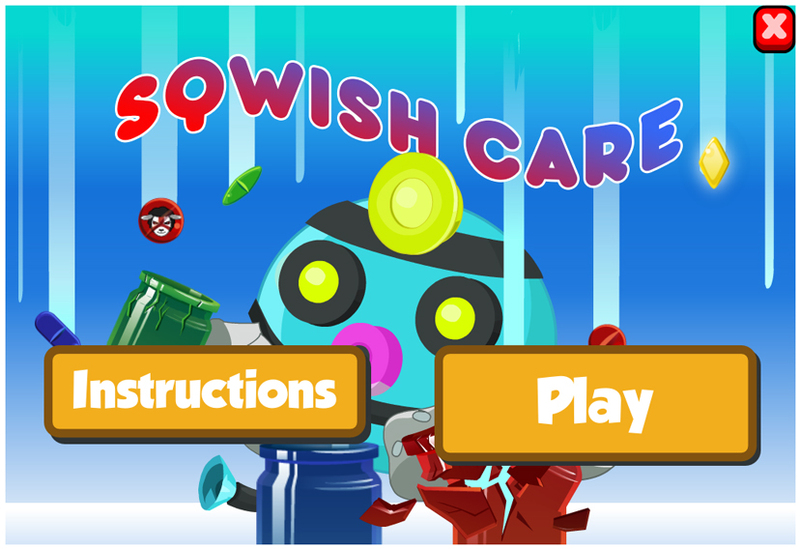 Help Doctor Ocmo sort through the medicine and match the correct pills to the correct jars! Click/Tap and drag your mouse/finger on the jars and swap their placement around to match the color of the pills dropping from above! Be careful not to break any of the jars by collecting too many of the wrong color, or too many Sqwabble pills – or else it’s Game Over!